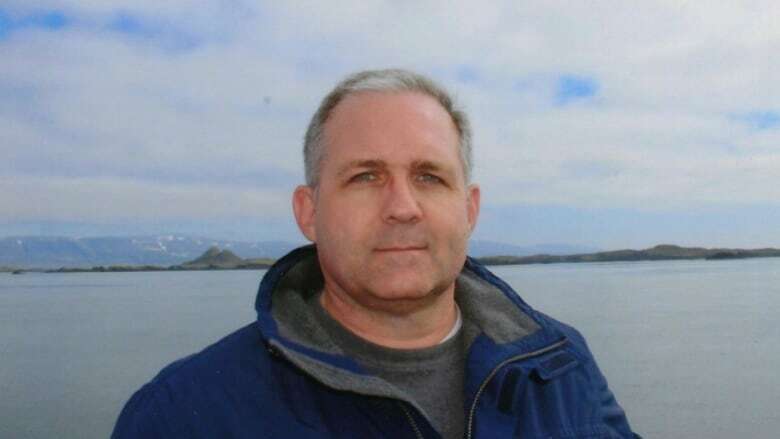 The U.S. ambassador to Russia has met with Paul Whelan, a Michigan man arrested by Russian authorities on spying charges, according to the State Department. Whelan, who was arrested during what ​Russian Federal Security Service called "an espionage operation," was allowed to see Ambassador Jon Huntsman and U.S. consular officials on Wednesday. The meeting was Whelan's first chance to speak with U.S. officials since he was arrested Friday in Moscow, where his brother said he arrived Dec. 22 to attend a wedding. The Federal Security Service gave no details on the reason for the arrest. Huntsman said he offered support and assistance to Whelan and said the U.S. complained to the Russian government about the length of time it took them to grant American officials access. Whelan was born in Ottawa in 1970 but moved in the early 1970s to the United States, where he has lived ever since. His brother, David, who lives in Canada, could not confirm to CBC News whether his brother was still a Canadian citizen. Global Affairs Canada said: "Consular officials are aware that a Canadian citizen has been arrested in Russia. Due to the provisions of the Privacy Act, no further information can be disclosed." U.S. Secretary of State Mike Pompeo said earlier Wednesday at a news conference in Brazil that the United States has "made clear to the Russians our expectation that we will learn more about the charges and come to understand what it is he's been accused of." Pompeo said "if the detention is not appropriate we will demand his immediate return." Also on Wednesday, the Marine Corps released Whelan's service record, which showed he had been convicted in 2008 on charges related to larceny. 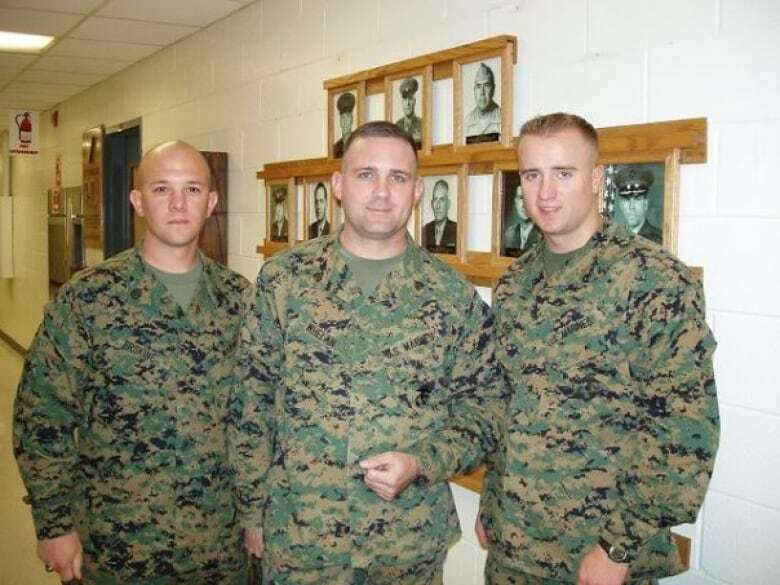 The record shows Whelan joined the marine reserves in 1994 and rose to the rank of staff sergeant in 2004. ​Whelan was an administrative clerk and administrative chief, and was deployed in the war against Iraq for several months in 2004 and 2006. He was convicted at a special court martial in January 2008 and given a bad conduct discharge in December 2008 at the rank of private. Details of the larceny charges were not released. Larceny is a crime involving the unlawful taking of personal property. He is now the head of global security for BorgWarner, a Michigan-based auto parts supplier, where he has worked since 2017. David Whelan, Paul's twin, told CBC News on Tuesday that the allegations against his brother don't ring true to him. "He has a background in law enforcement and is a marine and travels regularly … he's not the sort of person who stumbles into a strange environment or makes poor choices that could cause him risks," he said. David Whelan, who lives in Newmarket, Ont., would not comment on why he thought Russia had taken his brother into custody. "I think it's too complicated to come up with a simple answer. I think there are many reasons, and it could be completely arbitrary. Our goal is to get him home," he said. Russian President Vladimir Putin has claimed the case is fabricated and that Butina entered the guilty plea because of the threat of a long prison sentence.